9 Bar W Cabins are the preferred choice of accommodations for overnight guests to Yellowstone National Park (YNP)! Our personnel share over 30+ years of adventure in YNP and the surrounding areas. 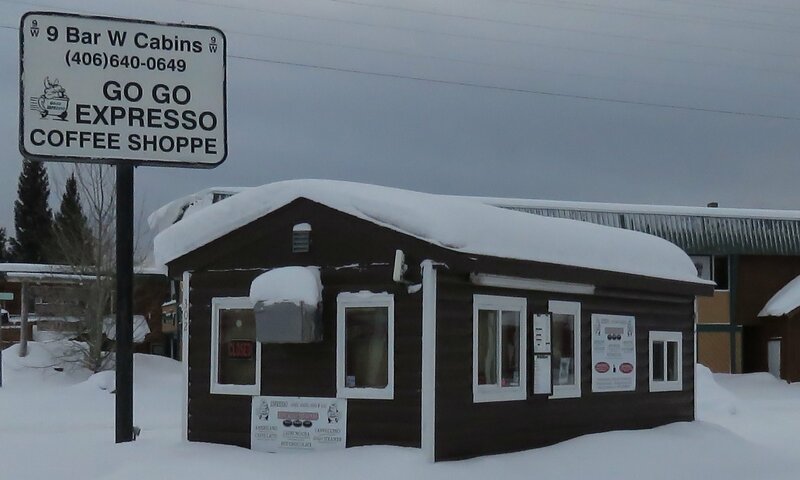 We offer a variety of cabin homes, all at an affordable price. You may choose from our three-bedroom cabin home, our one-bedroom cabin home, and our smaller cabin homes containing two queen beds. Each home offers its own penchants to your wishes. There truly is something for everyone! Book today to secure the vacation you’ve been dreaming of! There are many other activities for your enjoyment too! Everything from Hiking & Biking Trails, ATV Rentals/Trails, Fly-Fishing, Golf, Guided Tours, Scenic Drives, Boating, Kayaking, & Rafting, Horseback Riding & Rodeo, Wildlife Viewing and Birdwatching, Zipline and Aerial Adventures and we cannot forget Shopping... many just within walking distance. 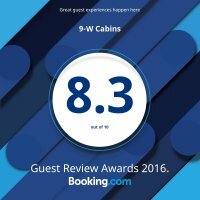 9 Bar W CABINS is located in West Yellowstone, Montana and staying with us is simple, enjoyable and easy. 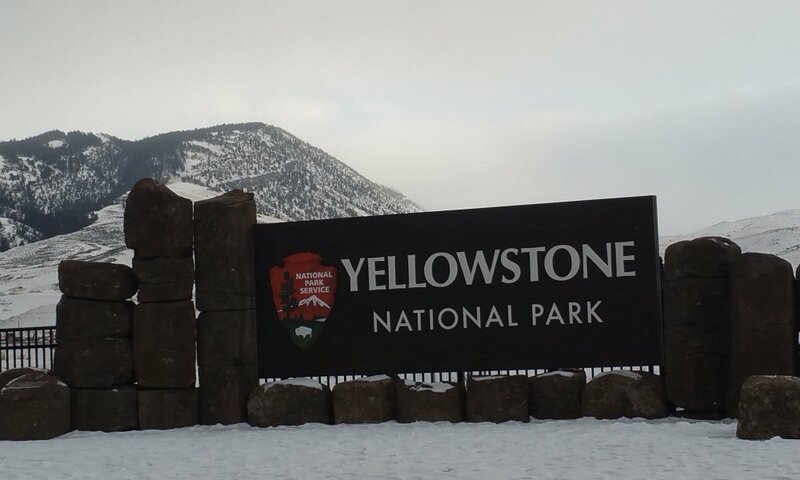 Located less than a half-a-mile from the West Gate Entrance of Yellowstone National Park; which is the WORLD'S first national park introduced to the United States of America. 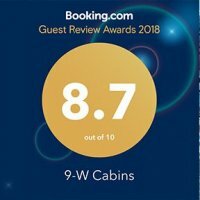 Reservations may be made with a Reservation/Vacation Specialist by calling (406) 640-0649 during operating hours or you may reserve online anytime @ www.9barwcabins.com. As soon as your reservation is processed, you will receive a confirmation via email with instructions and details about your upcoming Yellowstone cabin home rental(s). All you have to do is get ready for your Yellowstone vacation and the Adventure you’re about to embark on. Due to the high demand of our cabin home rentals, we recommend that you reserve your cabin home rental as soon as possible. 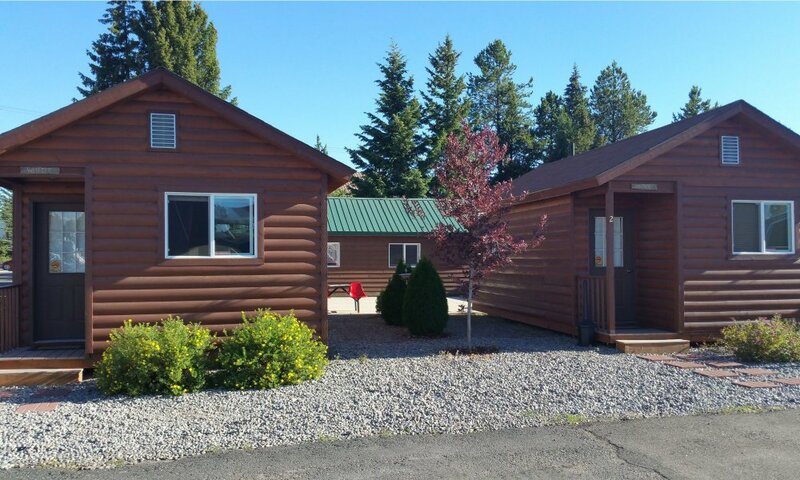 You may reserve one of our Yellowstone cabin home rentals up to one year in advance by calling (406) 640-0649. 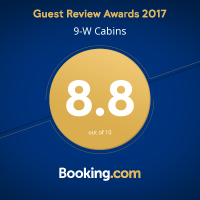 We know you will enjoy your stay with 9 Bar W Cabins, while you go and explore the wild place of Yellowstone National Park.